Directions: Take 1 or 2 tablets a day – ON AN EMPTY STOMACH BEFORE BREAKFAST. It is recommended to swallow the whole tablet with plenty of water. 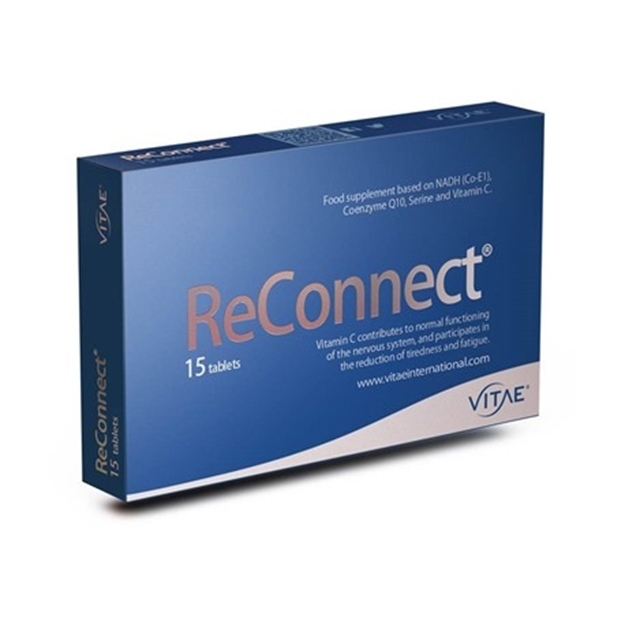 Reconnect is a food supplement. Keep out of children’s reach. Do not exceed the stated dose. Food supplement should not be used as a substitute for a balanced diet and a healthy lifestyle. Before starting consumption, consult with your doctor or health care practitioner in case of pregnancy, if taking a medicine or if suffering from disease.